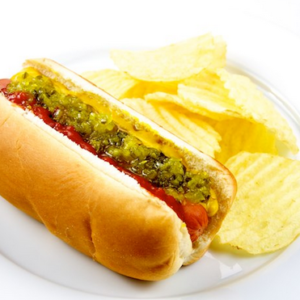 Fresh all-beef hot dogs, super soft fresh-baked buns, condiments and more. 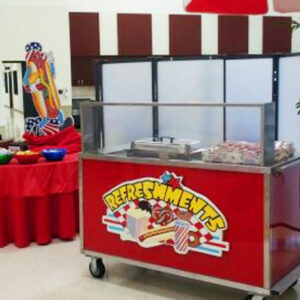 We’ve got your hotdog catering cart event covered! 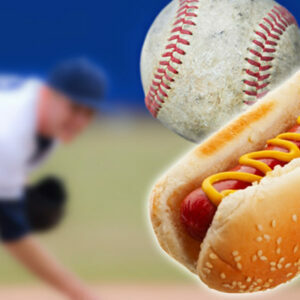 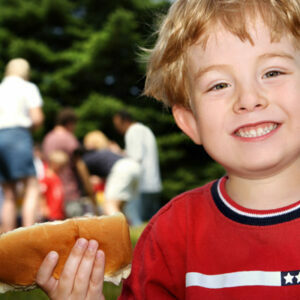 We can staff your hotdog cart if you require experienced cart personnel. 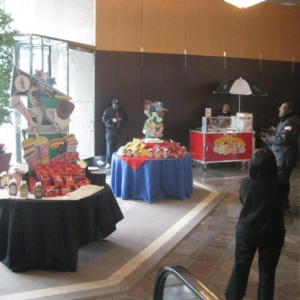 Carts of Chicago helps make your event a success! 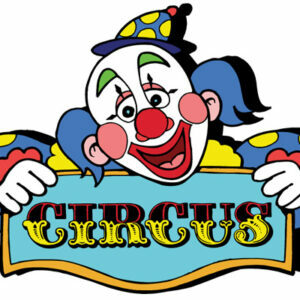 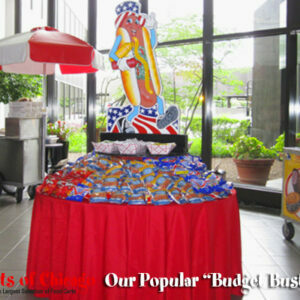 We have the largest selection of hotdog carts and catering packages in Chicago. 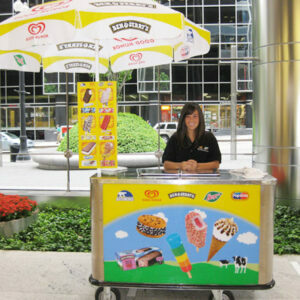 We delivery anywhere in Chicagoland!